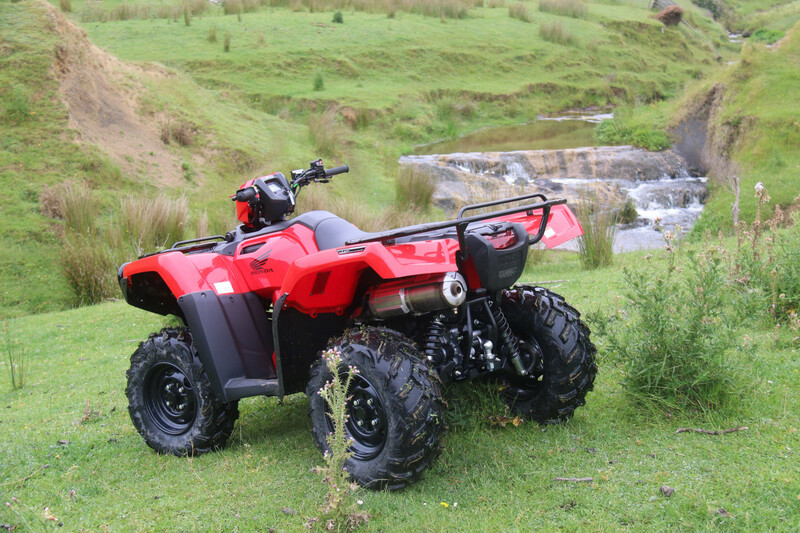 The TRX500FA6 features a Dual Clutch Transmission with both full auto and manual electric shift options but also includes a Hi-low range sub transmission for when the going gets tough. The DCT system is a full mechanical system that provides real engine braking and fast shifting with a full auto mode. There are no CVT or belts to slip or break, unlike competitor auto units. 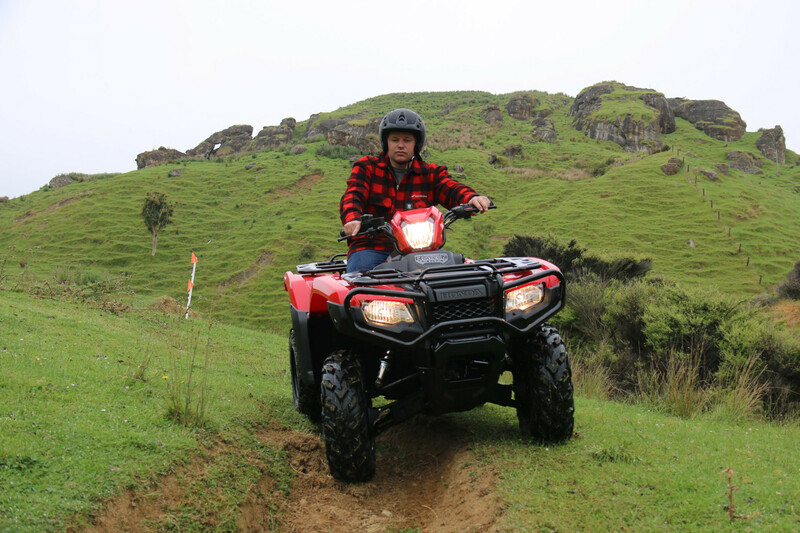 This model shares the dual mode mapping function first introduced in the Pioneer range. The ECU swaps seamlessly between sport and cruise mode to optimise the power and response, reduce shift shock, increase fuel economy and reduce gear hunting depending on the riders input. 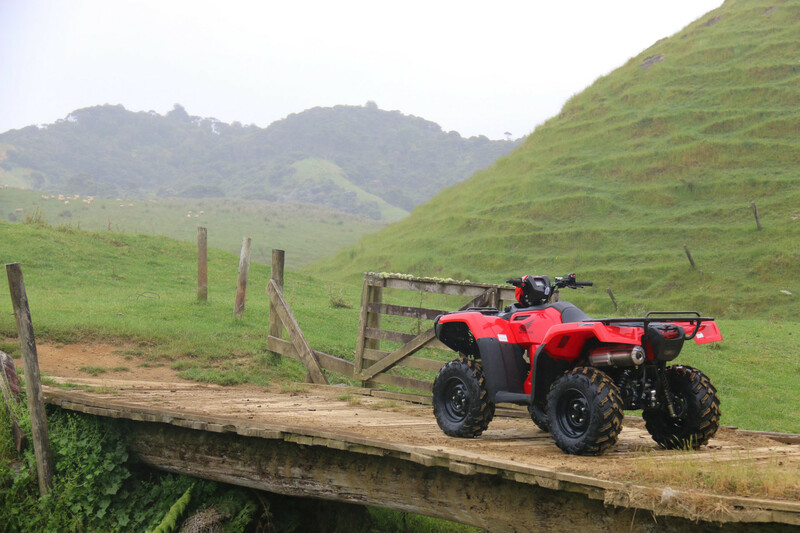 These features coupled with the upgraded angle sensor makes the new TRX500FA6 a very flexible ATV. Brakes Front Dual hydraulic 190mm discs.